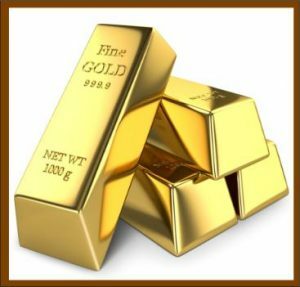 How do I buy gold bars from Africa and avoid scams? There are two questions in this one. How do i check that the gold is real. Question one is relatively straightforward. There is equipment to determine quality of gold and if you don’t trust yourself bring an independent appraiser. Question two is more complex and avoiding being a victim of crime or scams is an artform. Simple way i can put it is try not to be overconfident and do think of yourself as a woman going on a date with a man who could possibly become violent, rob you, attack you and who knows what else. Early Communication is key. See if you like the person if they seem relaxed, offer information about themselves, and don’t seem “off”. Meet at locations that are secure do not accept to be taken somewhere alone. Get identification documents if the deal is legit that should be no problem especially if you offer yours first. Good luck and use your intelligence. Don’t be greedy.